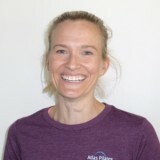 Atlas Pilates instructors are rigorously trained and have years of experience. They are committed to helping you achieve your fitness goals. 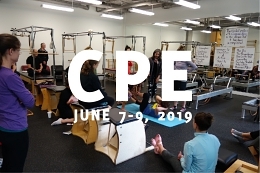 All of our Pilates instructors have completed a comprehensive year-long Classical Pilates training program with progressively complex written and practical testing and complete regular continuing education. 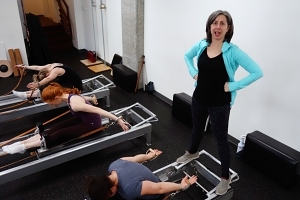 Thorough teacher training ensures that our instructors teach individuals and small groups safely using the complete array of Pilates Apparatus. They are experienced in the development and management of effective individualized workout programs for all types of bodies of all ages. They maintain a collaborative and collegial environment free from rigid orthodoxy where the focus on is on your progress and encouraging you to reach your fitness goals efficiently and safely. Teresa is the founder of Atlas Pilates. 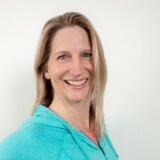 She's been teaching Pilates professionally for over 20 years and she can be found in the studio every day, teaching Pilates and managing the business. She has a degree in Dance and a black belt in Kung Fu. 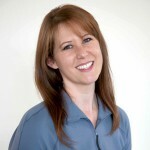 Lori is our Master Instructor and our Director of Education. 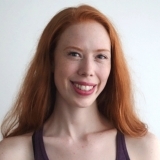 She teaches Pilates lessons, trains and tests students, and mentors new Pilates instructors. 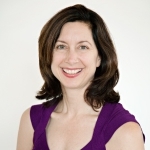 She manages the Atlas Pilates Teacher Training Program and Continuing Pilates Education. 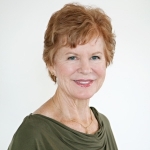 Ginny is a Classical Pilates Instructor and a retired Physical Therapist with over 30 years experience in rehabilitation and post-rehabilitation fitness. She co-owned a private physical therapy practice and worked in a college sports medicine clinic. 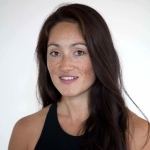 Mia started at Atlas Pilates in 2012 and trained to teach with Lori Coleman-Brown. A competitive gymnast in her youth, she studied dance in college and is currently a professional dancer for a popular Seattle contemporary dance company Whim W'him. 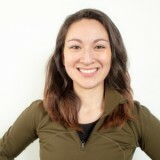 Ray has been teaching Pilates in Seattle since 2003. For over 20 years, he researched exercise programs at the University of Washington. 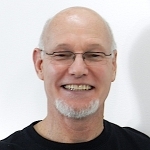 He’s a certified Spiritual Counselor who teaches Pilates with a focus on development of body, mind and spirit. 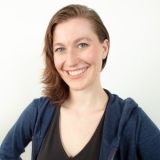 Erin has an electric smile, infectious energy, and a pair of Masters Degrees from the University of Washington. Not only is she super smart, she’s a real people person and a talented pilates instructor.